On November 12, 2014, Their Majesties King Abdullah II and Queen Rania of Jordan attended the opening of the Information and Communications Forum held at the King Hussein Business Park in Amman, Jordan. The theme of this year’s two-day conference, MENA ICT Forum 2014: Disruptive Technologies, will focus on the “…latest advancements in the ICT domain in Jordan and the Middle East and Africa…”according to the news agency, Petra News. On Wednesday, November 12, 2014, Their Majesties King Felipe VI and Queen Letizia of Spain accompanied by the Spanish Minister of Foreign Affairs and Cooperation, Mr. José Manuel García-Margallo, began their one-day official visit to Brussels, Belgium. Upon their arrival into the capital Their Majesties were warmly greeted by Their Majesties King Philippe and Queen Mathilde of Belgium along with dozens of Belgian government officials. After the official welcoming ceremony King Felipe VI and Queen Letizia participated in a meeting at Palais d’Egmont with the Belgian Prime Minister, Mr. Charles Michel, and the Belgian Foreign Minister, Mr. Didier Reynders. The new Spanish monarchs also held meetings with members of the Belgian Senate and House of Representatives. In the afternoon, Their Majesties accompanied by King Philippe and Queen Mathilde posed for the press at the Palais Royal in Brussels. Thereafter, the king and queen of Belgium hosted a luncheon in honor of the Spanish royal visit at the Palais Royal in Brussels. Their Majesties King Willem-Alexander and Queen Maxima of the Netherlands Attend the 2014 Erasmusprijs. 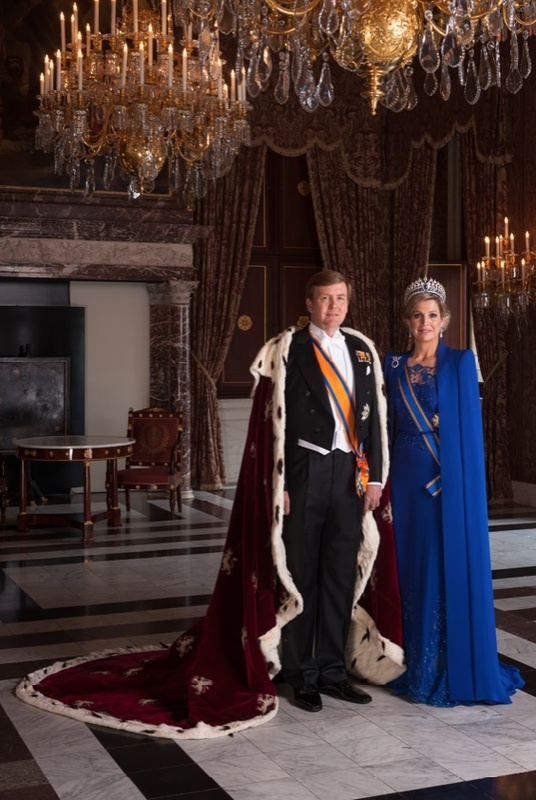 On Wednesday, November 12, 2014, Their Majesties King Willem-Alexander and Queen Maxima of the Netherlands attended the 2014 Erasmusprijs held at the Koninklijk Paleis in Amsterdam. The theme of the 2014 Erasmusprijs: Theatre, Audience and Society. This year the Stichting Praemium Erasmianum (Praemium Erasmianum Foundation) awarded the prize to Belgian festival director and curator, Ms. Frie Leysen. His Royal Highness The Prince of Wales Visits the Packington Estate in Islington. 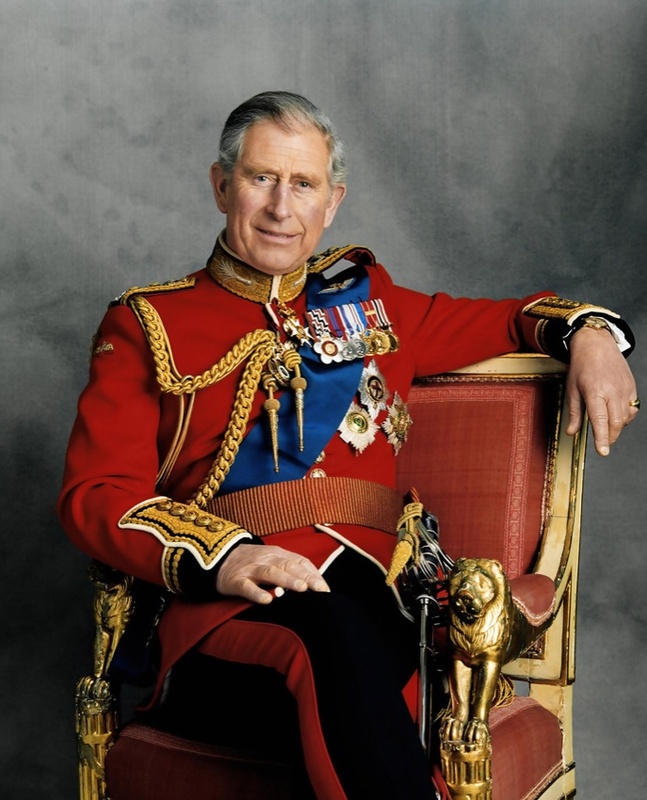 On November 12, 2014, His Royal Highness The Prince of Wales visited the Packington Estate in Islington “… to celebrate the half way stage of a £170million regeneration of the former concrete jungle – which is being hailed as a housing benchmark…” according to the newspaper, Islington Gazette. For more information about today’s visit please click here and here. On November 12, 2014, Her Royal Highness The Duchess of Cambridge attended the “…SportsAid athlete workshop at the GSK Human Performance Lab in Brentford, West London…” according to Clarence House. His Majesty King Willem-Alexander of the Netherlands Attends the Opening of the 2014 World Cities Culture Forum. 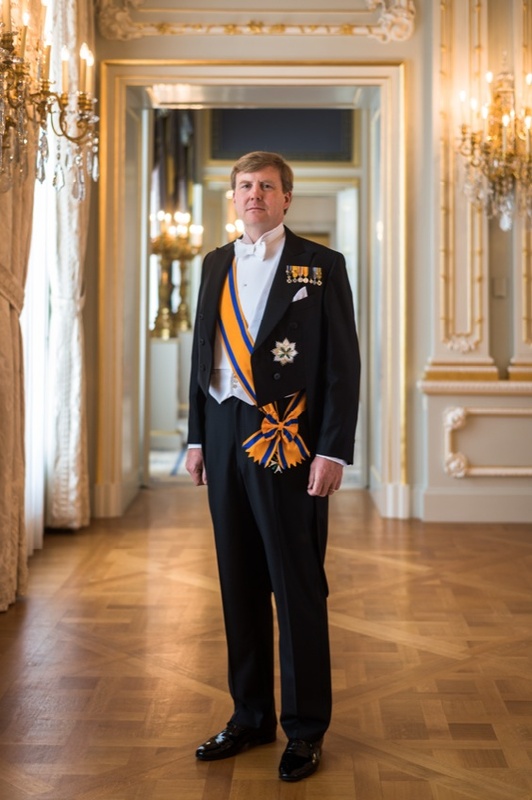 On Wednesday, November 12, 2014, His Majesty King Willem-Alexander of the Netherlands attended the opening of the 2014 World Cities Culture Forum (WCCF) held at the Koninklijk Paleis in Amsterdam. “…collaborative network of world cities that share a belief in the importance of culture for creating thriving cities. [The two-day event brings together] city leaders, cultural experts and senior representatives from more than 25 cities around the world [who] will work together to explore the vital role of culture in the prosperity of global cities. News Regarding Her Majesty Queen Maxima of the Netherlands. On Wednesday, November 12, 2014, Her Majesty Queen Maxima of the Netherlands visited the organization, Villa Joep, at the Stedelijk Museum in Amsterdam. During today’s visit Her Majesty met with patients as well as staff who were participating in an art workshop at the Stedelijk Museum. The theme of the workshop, according to RVD, Hoe Word ik Een Kunstenaar?